Congratulations to the following students who auditioned on June 6 for National Piano Guild: Aubrey Mitschang, Olivia Melton, Meijke Balay-Mickelson, Riley Wright, Caleb Patrick, Catherine Howard, Katie Ocampo, Ameerah Wells. Everyone passed with many Special Commendations. All of our students received a minimum of “Superior” rating. Our Top three students are: Catherine Howard: 44 Commendations, Meijke Balay-Mickelson: 43 Commendations, Katie Ocampo: 42 Commendations. Well done everyone! I am so proud of you! Certificates and report cards will be awarded at the recital. Xya Friedman, Hailey Wiltse, Mira Oflus, Jay Chen, Hans Chen, Andreas Shaefer, Aubrey Mitschang, Olivia Melton, Meijke Balay-Mickelson, Riley Wright, Catherine Howard, Ameerah Wells, Su Olbinski, Manuela Shaefer. Even if you are not performing this time, you are welcome to attend! 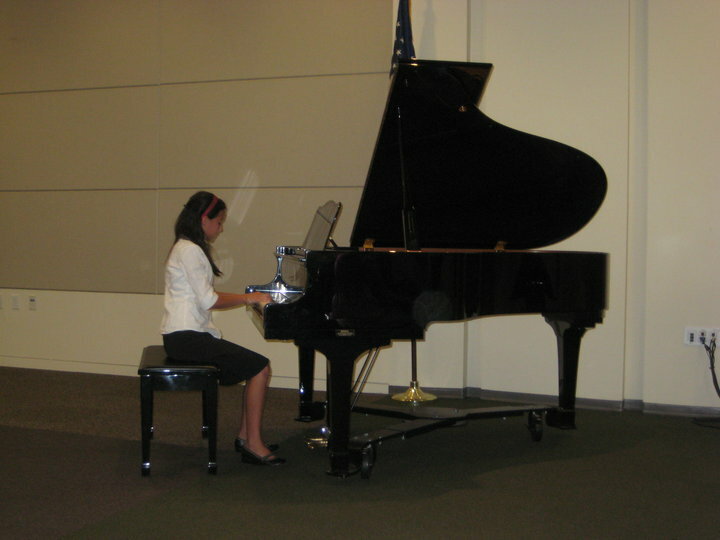 Catherine Howard and Ameerah Wells performed at Music Teachers Association of California Temecula Valley Spring Recital on May 15 at Temecula Library. They were programed at the end of the recital and both did very well. 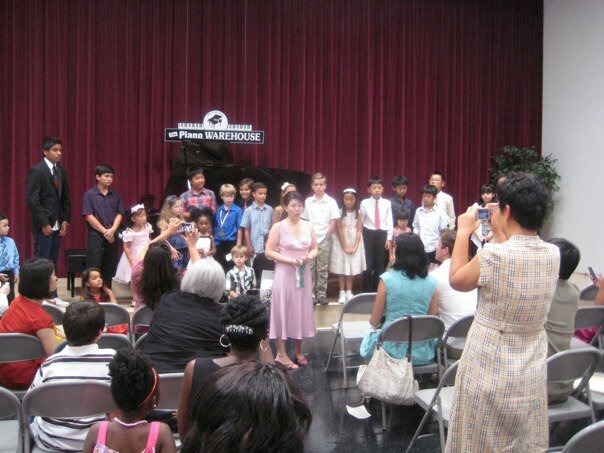 By participating in many performance opportunities, students learn to overcome nerves, watch and learn from fellow students, ‘test-drive’ their memory, perform their best under pressure, and learn about where they need to improve. It is immensely beneficial. There will be many such opportunities in the coming year, and I hope all students will participate in as many events as they can.